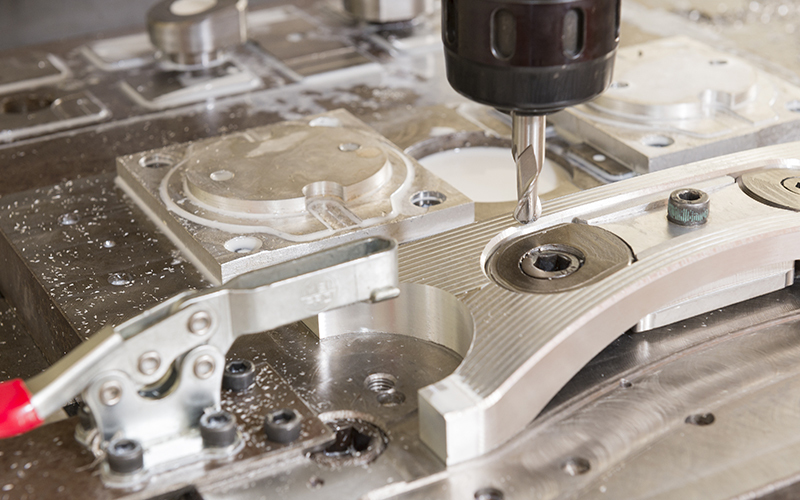 precision CNC machined parts, custom assemblies, and engineering services. industries including aerospace and prime defense contractors. With our dock-to-stock quality, competitive pricing, and quick turn-around times, we’re ready to be your dependable supply chain partner. 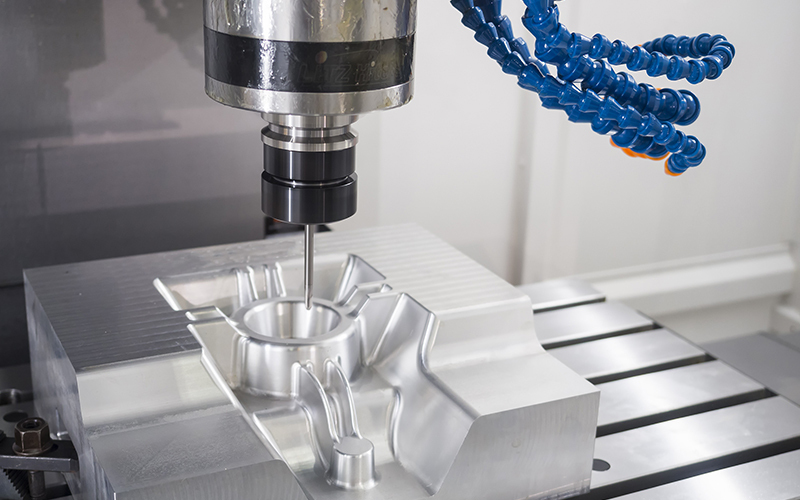 As a one stop shop for our customers, we’ve brought many secondary operations in-house and keep strong vendor flow-down control to maintain total part control, low costs, and quick turnaround. Total quality control is our foremost priority. 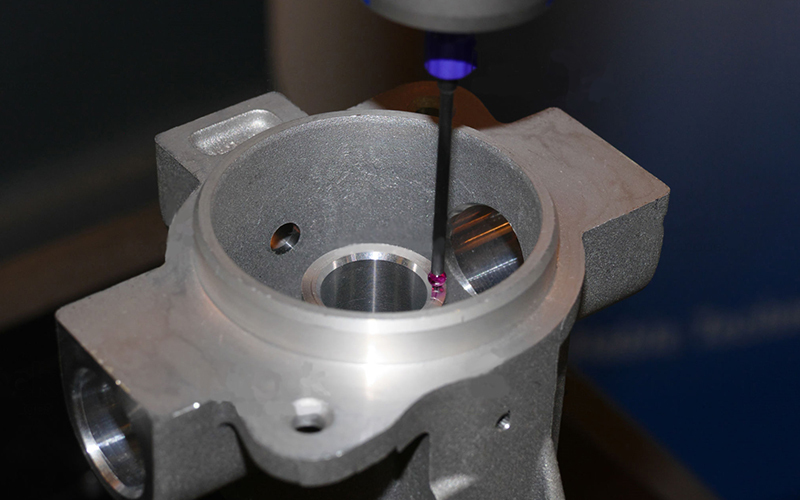 From daily calibration and in-process inspections to regular internal audits, we quantify our commitment to accuracy and part-to-part repeatability. 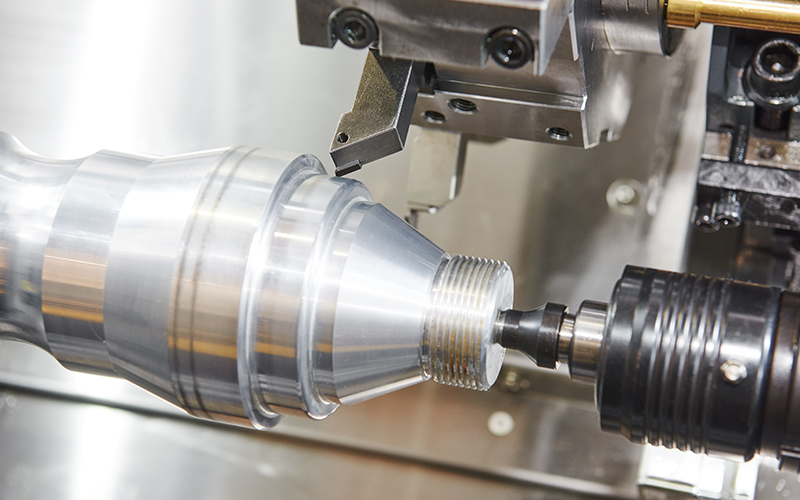 For ITAR defense contracts, precision medical devices, short lead-time oil and gas work, high volume commercial parts and more, you can depend on our decades of experience with industry-specific challenges. We combine yesterday’s knowledge with today’s technology. 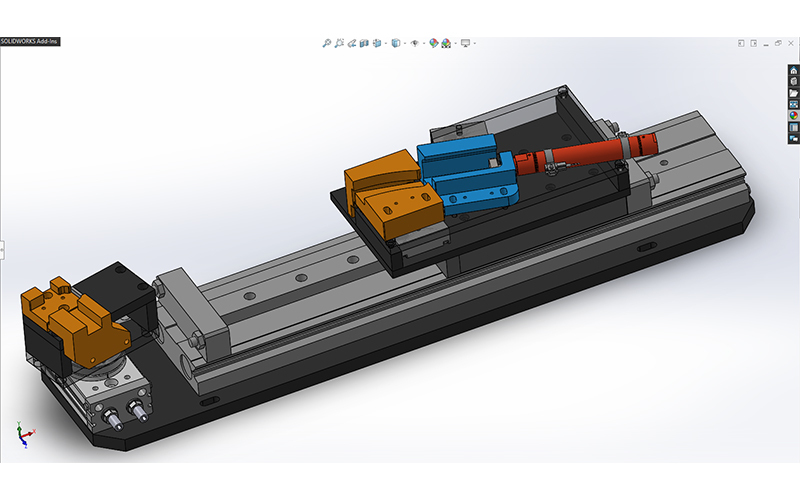 Whether it be legacy prints or 3D models, we work efficiently and accurately by creating CAD designs, programming with CAM software, and verifying dimensions with CMMs. From RFQs to final delivery, we track and communicate every step of our process to you with full traceability and detailed paperwork, since we know that your smooth workflow depends on you being in the loop of ours. 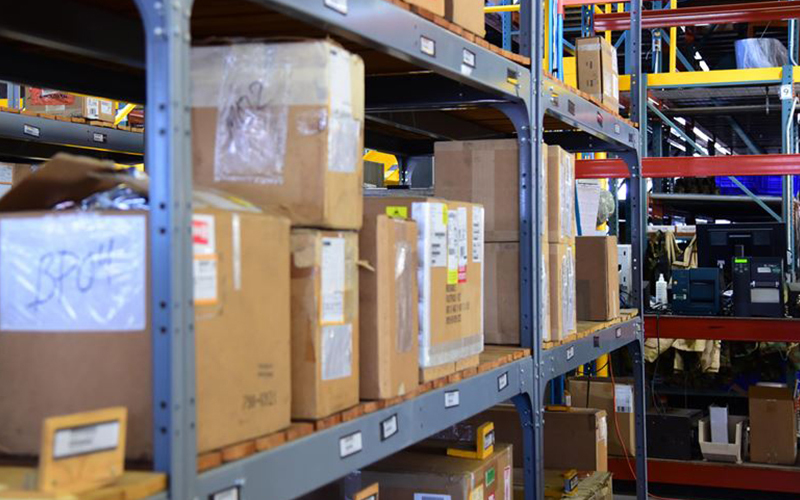 Our mission is to satisfy our customers by delivering on-time and dock-to-stock quality parts, every time. 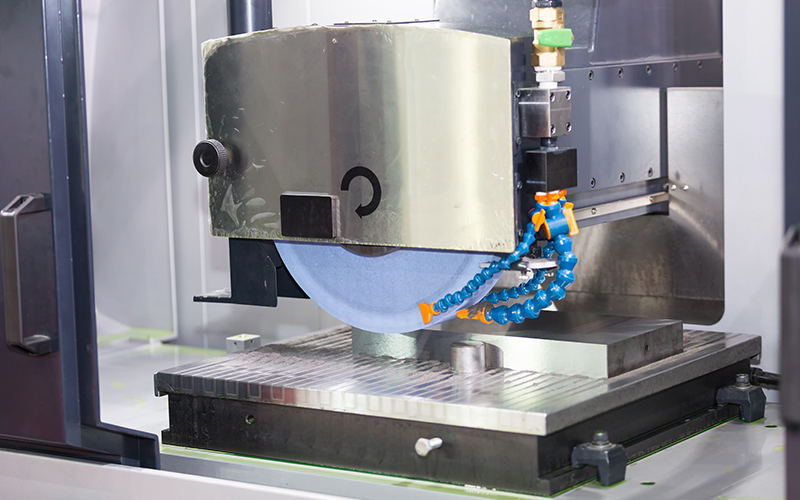 Our culture of continuous improvement prevents quality lapses and passes savings on to you. 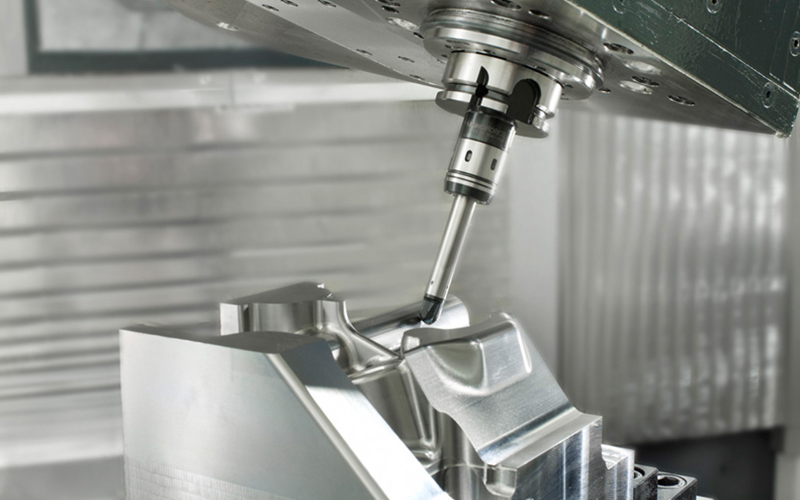 Ram Aerospace provides expertise in precision CNC machining, contract assembly manufacturing, and engineering applications to industries across the board. 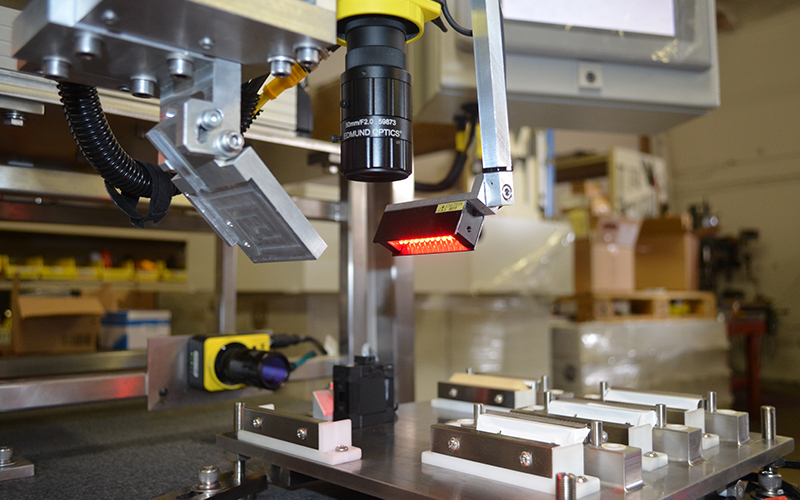 Visit Ram Automation, our sister company, for your complete custom automation solutions, including robotics and UL508A control panels.